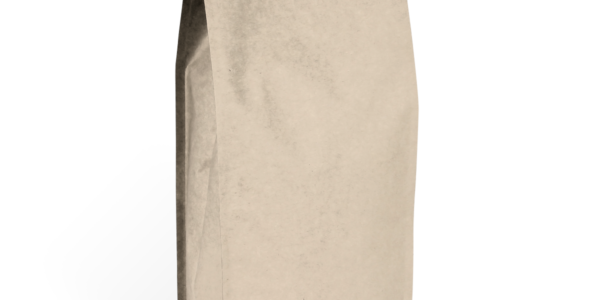 Aim: To brew with and understand brew variables, when working with cold coffee equipment. 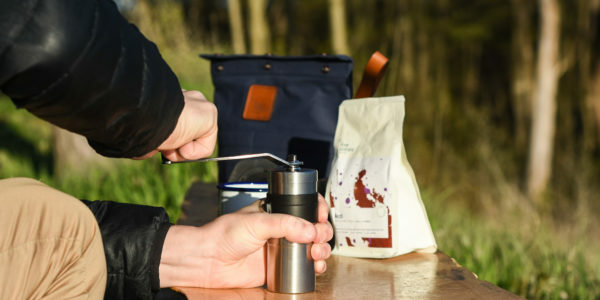 Using a variety of brewing devices for preparing cold coffee, we’ll explore several familiar methods while also introducing some fun new ideas to play with. 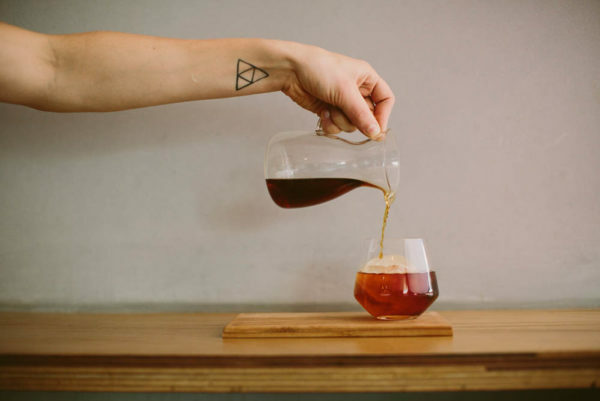 We will be working with the Toddy Cold Brew System and individual cold coffee preparation methods including the Clever Coffee Dripper and the flash-chilled Kalita pourover. Simple, effective recipes and techniques will be demonstrated and then practiced by participants. 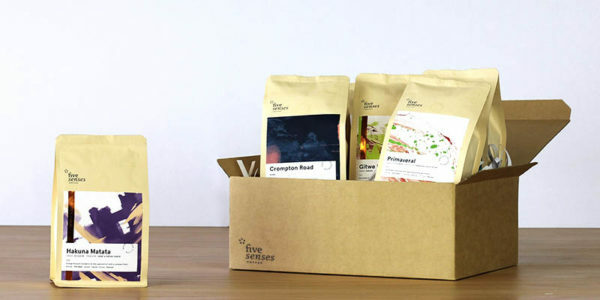 Through tasting, we will examine the basics of proper coffee extraction and how to adjust brewing variables to get the best flavour from your coffee. This class is recommended for anyone who wants to learn more about cold brewing methods at home or in the industry.